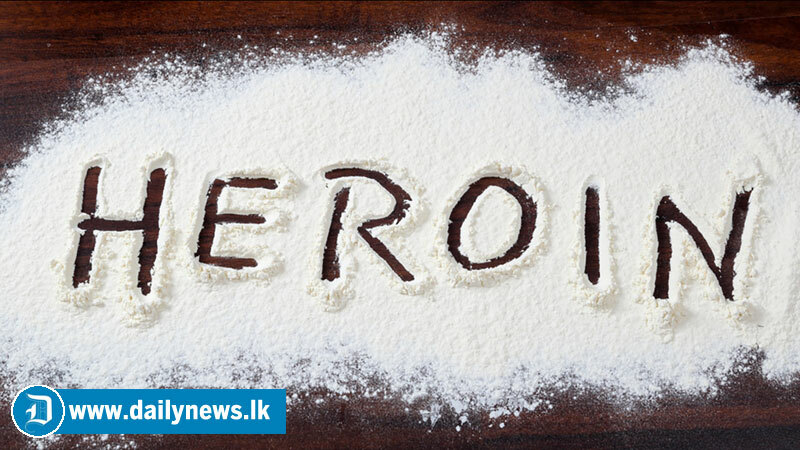 The eight suspects, who were arrested in connection to the heroin haul in Beruwala were further remanded until the April 23 by Colombo Chief Magistrate Lanka Jayaratne. The Police Narcotics Bureau detected 231 kg 54 g of heroin, in 214 packs concealed in large sugar bags. According to the B-report, the suspects have had connections with The Seychelles and Pakistan for a long period. The Magistrate ordered the PNB to submit the Government Analyst report pertaining to the heroine before the next calling date. The Magistrate also ordered the PNB to expedite the investigation.